It's Memorial Day weekend here in the US, which also marks the unofficial start of the summer (at least in my book). And summer means hot heat, of which there is only one relief: it is the cool, refreshing breeze of an air conditioner. 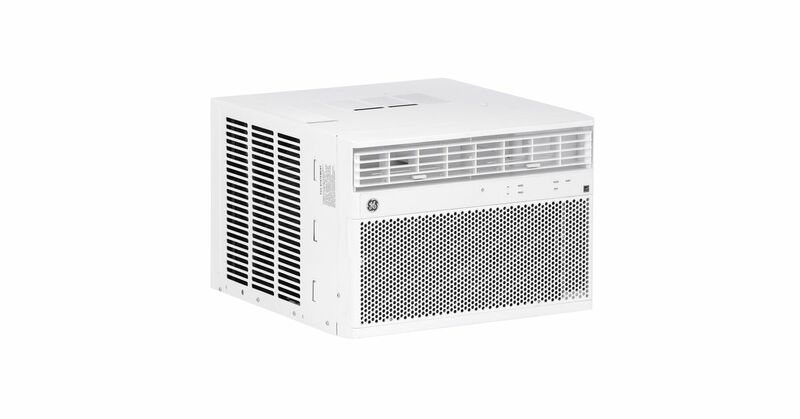 And while there was nothing wrong with my current windshield-mounted AC unit (which I was in college in exchange for a six-pack of beer in perhaps the best trade I've ever had) after switching to smart Lights in my room, I can not help but want a smart air conditioning. Most of it comes only out of sheer laziness. I admit that for years I was skeptical of the value of smart bulbs until I made a deal and discovered the unprecedented joy that I could turn off the lights in my room without getting out of bed. There are also additional benefits, such as the ability to automatically illuminate a timer. And now that summer is here, I want the same for my air conditioner with all its many extra features and modes. Imagine switching from a fan to active cooling by simply asking Alexa or Siri instead of getting up or finding the remote. Or you can turn the air conditioning on remotely as you go up the block from the subway, so your room is perfectly cool as you walk through the door. Or how about the possibility to switch off the air conditioning if you notice that you forgot to turn off the air conditioner? 1; some even with thermostats – that simmer the solution by turning the entire socket on and off, but they do not have the full functionality I'm looking for. There are glorified IR blaster solutions, but that seems to be a step in the wrong direction, and even more chunky than the initial option (even though it means I do not have to replace my window unit). The best answer seems to be the current wave of new Smart AC devices offering Alexa, HomeKit and Google Assistant support, but previous Smart AC devices did not get the best ratings, and the new ones are quite expensive. There is also the fact that most of what I want to do is already possible with a standard remote control and a timer, which makes this a "nice" rather than an actual need. However, technology – and especially smart home technology – is being used to make our lives easier and better, and for me that would be an intelligent AC unit. Or at least it will be, as soon as I find someone who is willing to trade me for another six-pack.